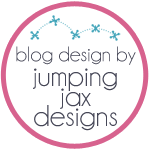 Lil Bee's Boutique: A sneak peek into Lil Bee's April Kit with Jolene! 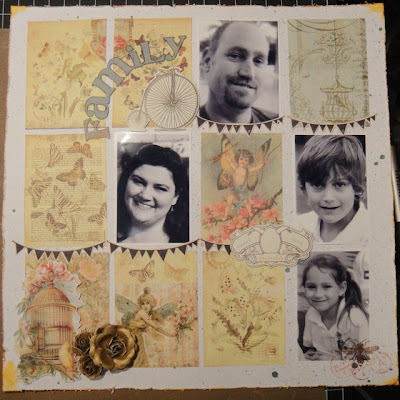 A sneak peek into Lil Bee's April Kit with Jolene! Lil Bee's April 2011 kits is a mix of Party, Spring and Vintage! The Lil Bee's Stamp kit is the perfect set to create party and spring layouts keeping up with the banner fad. Li Bee's Exclusive kit brings you more of Prima with special items from Pink Paisley. 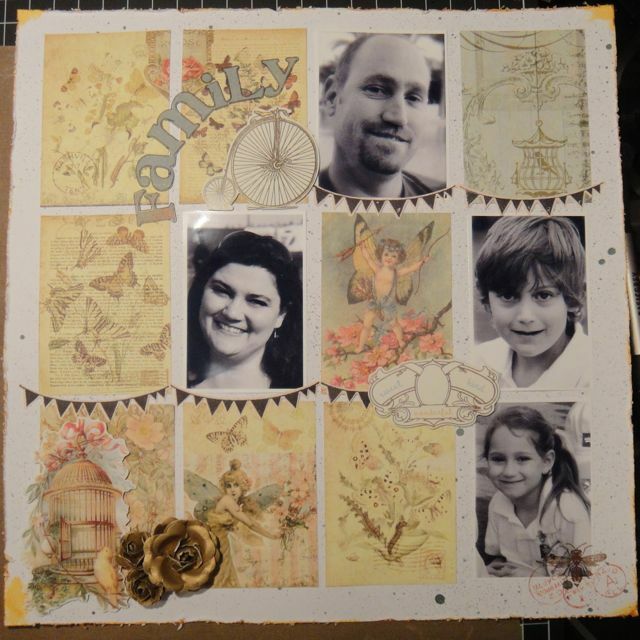 So let's enjoy a sneak into Lil Bee's April Kit with Jolene's Family Layout and tutorial! Keep a look out for more! Love the LO and tutorial!!!!! Let's get Crafty with Sabrina Sulaiman!